I love all the my beauty diary masks since all the scent is really soothing and smells wonderful, also the mask leaves my skin really hydrated, soft and bright. Their luxury line mask are just even better! 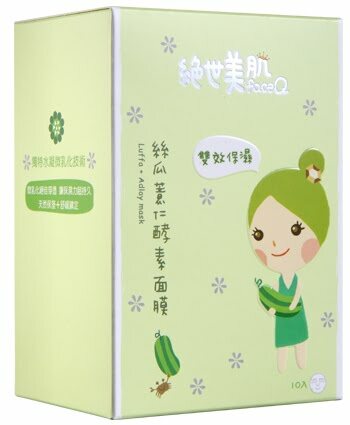 The paper quality is better, fits my face well, the liquid feels much more rich and most of all it left my skin so SOFT and smooth! The price is higher than the regular MBDM since you only get 6 per pack but I can definitely see why its call luxury mask in their website :) You can feel that it is made with better quality ingredients and material. This mask is for whitening great for anyone that wants a little pick me up in your skin if its looking dull, tired and uneven. It made my skin so much luminescent and bright! 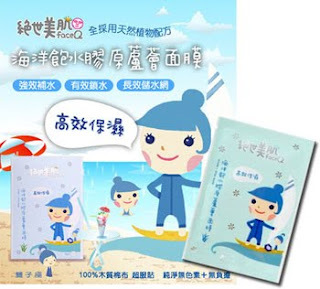 Also they have other series in their luxury line like camellia mask, white peony tea mask, platinum nanocolloid mask. 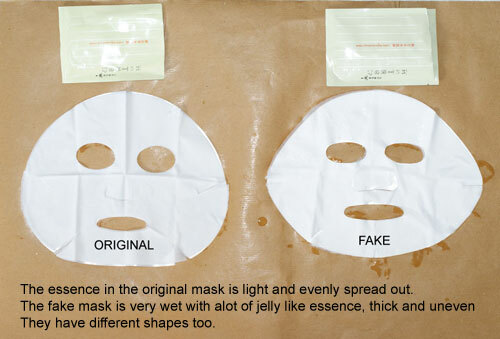 as with any popular item in asia china is amazing at replicating replicas/fakes so please beware and be cautious when getting facial sheets online, since you NEVER KNOW what kind of ingredients they use to make fake mask. here is the real mask on the left and fake one on the right. Softening, whitening, regenerating, oil control, lightening of spots and fine lines. Moisturising, firming, brightening, enhances elasticity. Moisturising, high efficiency in locking water, highly-hydrating. Oh that's interesting! thx for the review! It really helped because I saw those mask on SASA.com, and I never really ordered stuff online so I didn't know what to do and order.. and about the fake ones, wow, small details..
Wow. i can't believe that people would imitate these kinds of masks too. ): I think the baby formulas are the most evil (the ones where they add different substances into fake baby formulas). 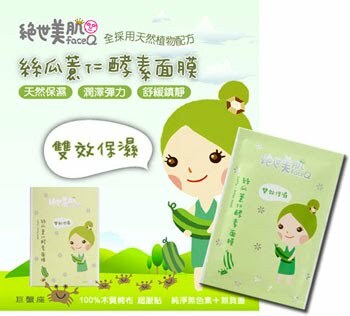 I have always LOVED Your face mask reviews (all your reviews, actually for that matter) - you are seriously the best saleswoman ever Eki lol! I wonder how you came across the fake masks, that is actually quite frightening! 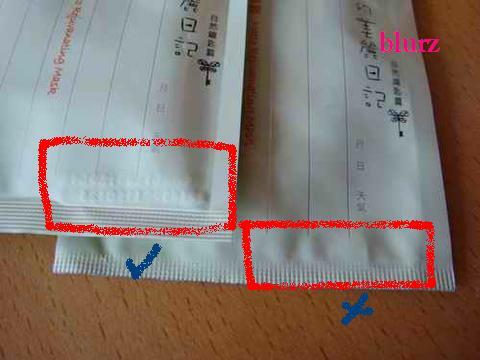 I know that Sasa.com has a 100% no-fakes guarantee, but it is always good to be cautious~! Hm, I tried this one and wasn't that impressed but maybe I wasn't paying enough attention, LOL! Will have to give it another go soon! Wow! I never knew they would even sink so low as to make impostor masks. 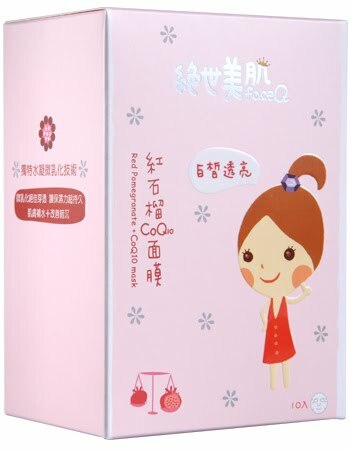 This was a super helpful post, seeing how I'm going to Taiwan in a few months and would rather not be tricked by some fake beauty product from China or something. I love their luxury masks too!! hehe the material is like super smooth. I'm guessing that's why it's more expensive haha. Thanks for info on fake masks hehe.. very true that China replicates everything easily lol =P. Thanks for the preview new masks. Very very Kawaii!! Thanks for the new review ... I am shocked that there are facemask knockoffs! I did see as well that Sasa.com had the no fakes guarantee, but I am still wary of some of the products I've bought from there. wow...the fake package looks exactly like the real deal minus the expiration date! that's crazy. those imposters are good...lol until you open the package that is. it's so scary how there's so many fake products out there! i had no idea they had fakes too!! thanks so much for the review!!! youre awesome!!! 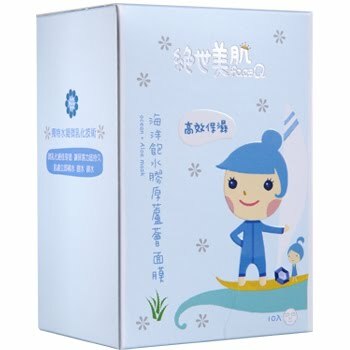 The packaging on all these masks are just too cute! LOL! Thanks for the thorough review Eki! Most peeps think a sheet mask is a sheet mask, but there are differences! Also thank you for posting the tips on how to spot a fake one! Thanks for the review on this. 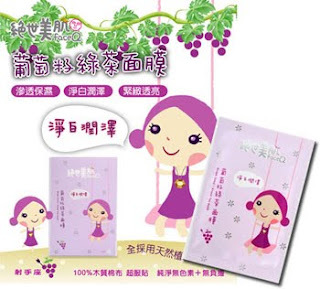 I really enjoy using My beauty diary mask in Provence Lavender. And thanks for pointing out that their or fake mask out there. Once I read your post entry, I immediately looked at my mask packaging and to make sure that I got the real legit mask. I love the White Truffle mask! I have the Camellia one but I like the White Truffle much better. I just got the White Peony Tea one and can't wait to try it. Ohh I didn't know they came out with Face Q masks! I want! 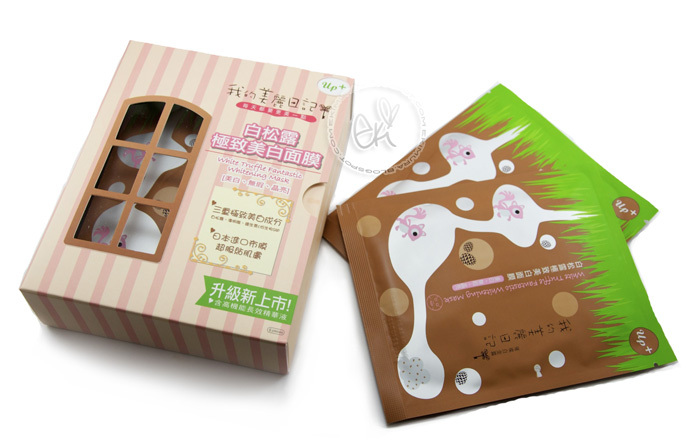 The packaging looks so cute, hehe, and I wonder how they compare to MBD masks. hi eki. 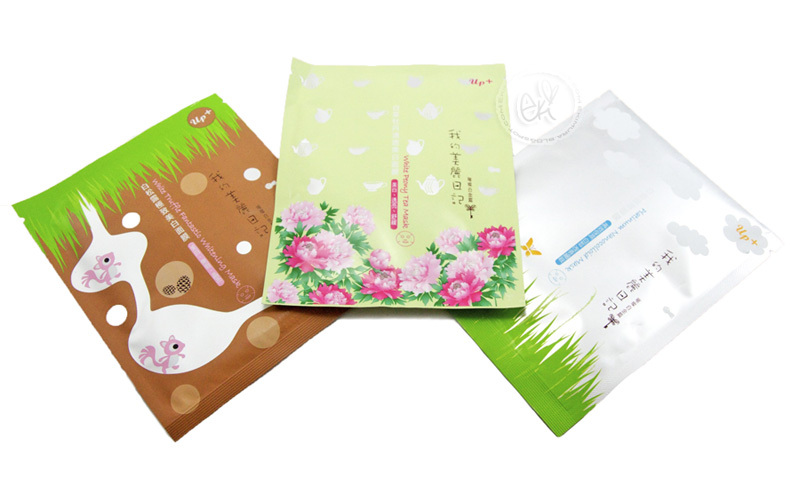 love your blog =) these masks have such cute packaging. i love it. and thx for sharing the tip on how to tell the fake from the real. i cant believe they make fakes ones. Eki, you are right! 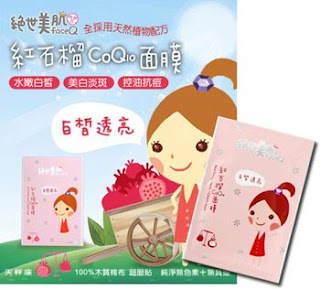 Each one of those FaceQ masks look soo cute! the packaging is definitely appealing, and I hope they work just as well as MBD masks! How did you find out about them? I want to try them...wonder where I can get some. Does Sasa sell them yet? Thanks for such an enjoyable & informative post! thanks for the heads up about the fake masks O__O gosh! So bottom line, purchase your MBD masks from a reputable dealer! Even if it doesn't seem to be fake, the fakes seem to always be improving >__< be careful!